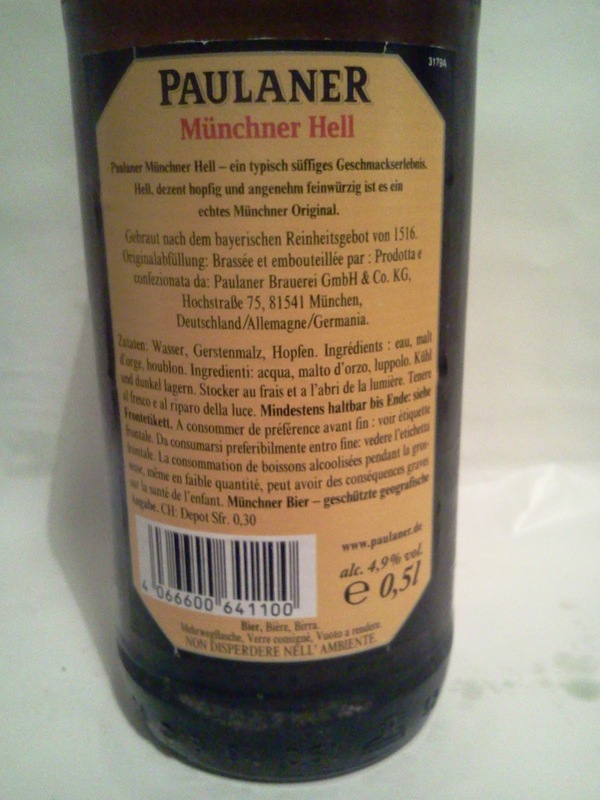 The Münchner Hell was a pure clear yellow and sported a small head. The aroma was hay, grass, bread, and cereal all tied together with a general sweetness. 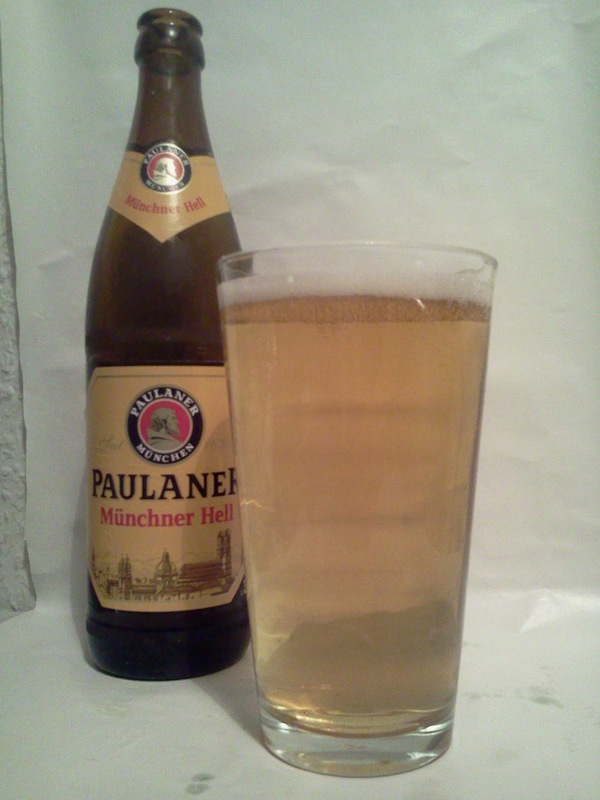 It felt light bodied and there wasn't much carbonation, but it still featured enough to keep it refreshing. The flavor was a smooth mix of grain, cereal, bread, and light sweetness. At times I thought I could even detect hints of stone fruit which was not what I expected. 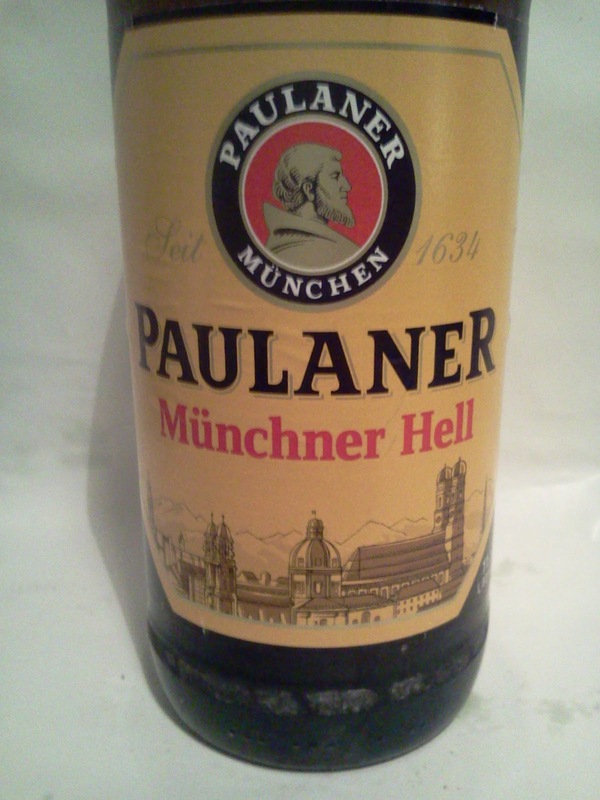 This beer was pleasant and a perfect match for a hot summer's day.